Three weeks after the latest iPhones went on sale in the U.S., availability of the iPhone 5s has actually declined while Apple prepares for greater international roll-out. Analyst Gene Munster of Piper Jaffray has been checking inventory levels of the iPhone 5s and iPhone 5c since they went on sale Sept. 21. In a note to investors provided to AppleInsider on Friday, he indicated that supply of the iPhone 5s went from 27 percent availability two weeks ago to 6 percent over the past week, based on a check of 60 Apple stores. In addition, the number of stores that had at least one iPhone 5s SKU available dropped from 90 percent two weeks ago to 40 percent over the past week. Munster believes the shrinking supply is probably a result of Apple preparing for an international launch, with 51 new markets set to receive both the iPhone 5s and iPhone 5c by Nov. 1. 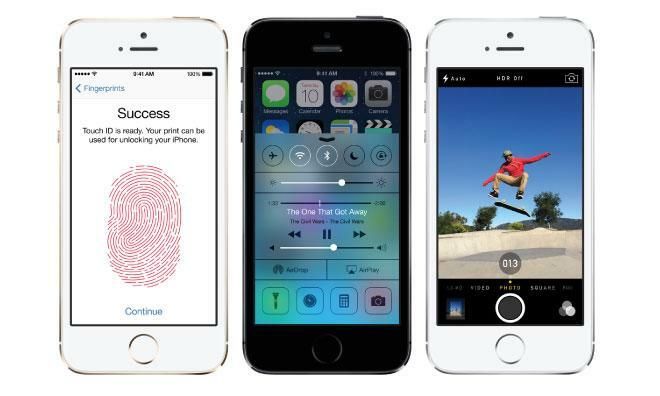 Resale value of the iPhone 5s is currently 32% above market value in the U.S. In another sign of demand, Munster has also been tracking resale value, and found that the entry-level 16-gigabyte iPhone 5s is currently selling at a 32 percent premium in the U.S. The story is different for the iPhone 5c, which is selling at an 11 percent discount over its retail price. Munster's checks also found that the iPhone 5c remains well-stocked, and he expects that demand for the mid-level handset is about in-line with market expectations. In comparison, Samsung's flagship Galaxy S4 currently sells for a 12 percent discount in the U.S., putting it about on par with Apple's iPhone 5c. "We expect iPhone aftermarket prices should decrease as 5S supply catches up to demand and would consider the 5S fully stocked when the 5S is available to ship in a 24 hour lead time," Munster wrote.. Currently Apple's online store quotes iPhone 5S October lead times in Apple's 6 largest countries, and 24 hours for the 5C."